The dual SIM Celkon AR 45 is powered by Android 4.2.2. 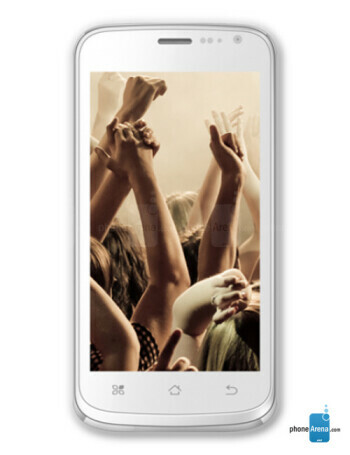 The innards include a 1.2 GHz dual core CPU, 512 MB RAM, 4 GB ROM, and microSD slot. The 4.5" display has a resolution of 854 x 960 pixels.